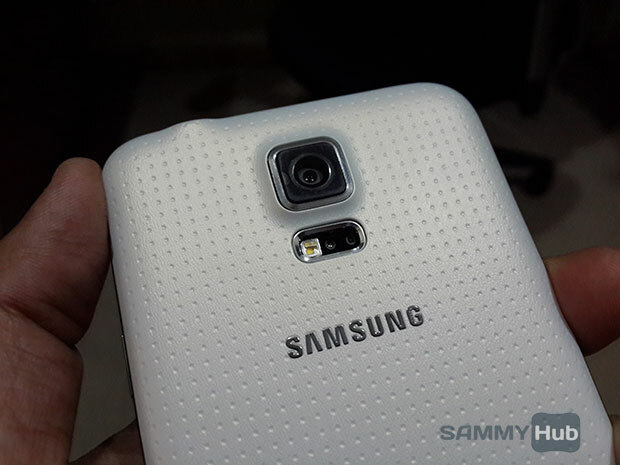 According to a report from South Korea, Samsung’s latest Galaxy S5 flagship has surpassed shipments of 10 million units. The Galaxy S5 went on sale on April 11 globally and it took about 25 days to reach the milestone to become Samsung’s bestselling smartphone. In comparison, Galaxy S4 took about 27 days to reach the milestone while Galaxy S III took 50 days; Galaxy S II about 5 months and Galaxy S around 7 months. Samsung currently sells Galaxy S5 in two variants – one with Snapdragon processor and another one powered by Exynos octa-core processor in over 125 countries.